4.Sweep the full balance (must include 0.00001000 BCH sent by BTC.com) of your wallet to a new address. Check if your wallet can sweep the full balance and make sure the new 0.00001 BCH is included in the transaction. 5.Replay protection is complete after transfer was successfully. 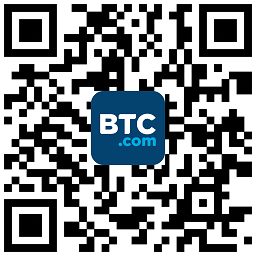 1.Users will receive BCH from BTC.com at 3:00 pm (Beijing time) every day. All the above steps must be completed to gain replay protection. 2.You need to make an account with https://i.btc.com/ to be able to track your order. To ensure the effectiveness of replay protection, please make sure you send your full balance, including the 0.00001000 BCH you received from BTC.com. 3.You can do this process before the fork as a pre-order or after the fork at any time. In both case, you will only receive the new BCH after the fork. 4.Once you completed this procedure, click “order list” and if you see your transaction there, it means that you have now replay protection for these funds.